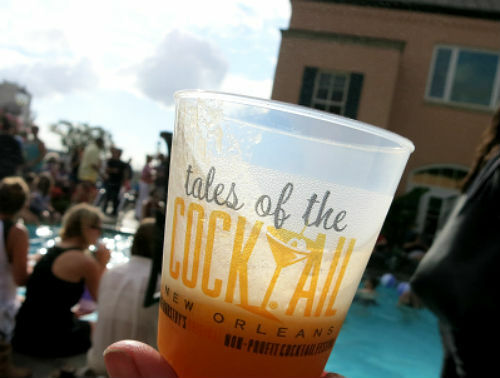 TOTC 2015 – Events, Competitions and Tastings! 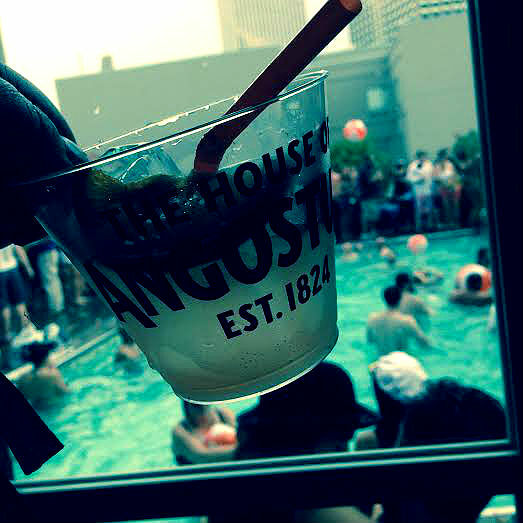 House of Angostura Brand Ambassador, the one and only, Daniyel Jones, picture Laura Godel. 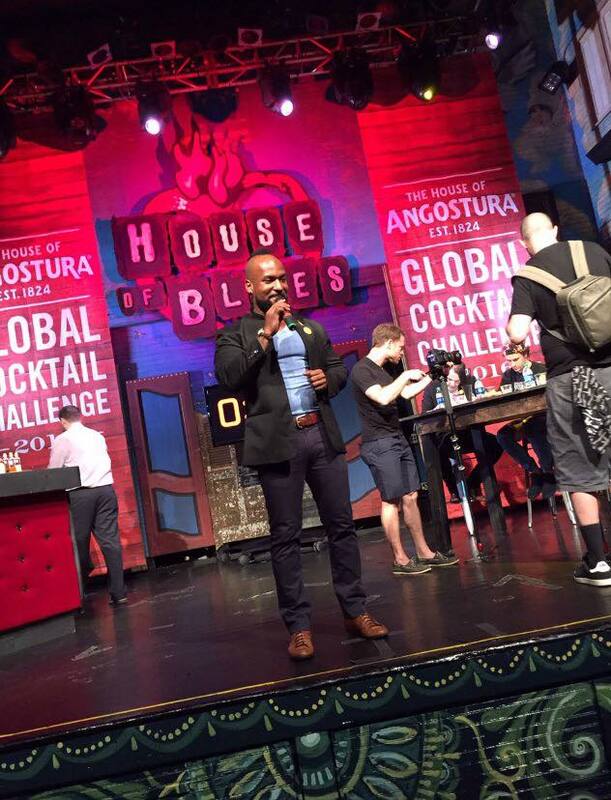 House of Angostura Cocktail Challenge Finals at the House of Blues! 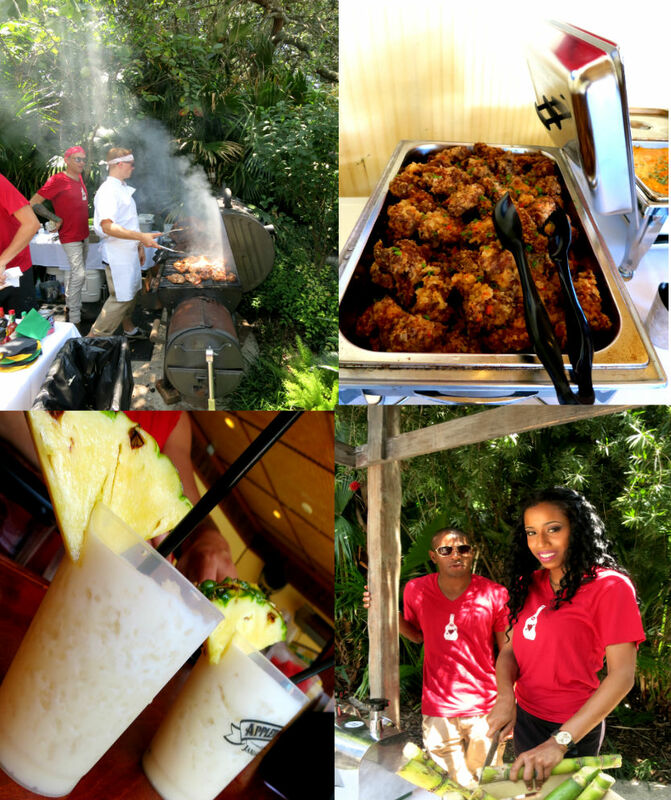 This was a great event and with great food! 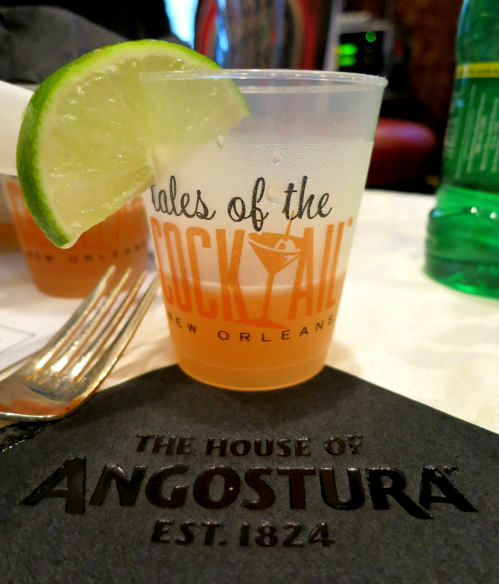 The House of Angostura always takes well care of you….and this time we got to make our own roast-beef poboys…. 🙂 how cool is that!? 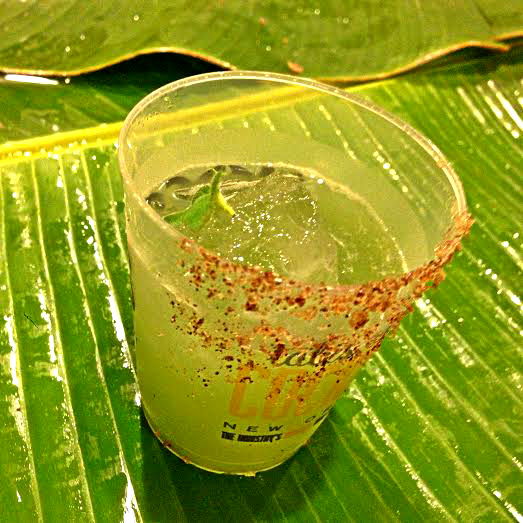 then try and vote for the contestants drinks. 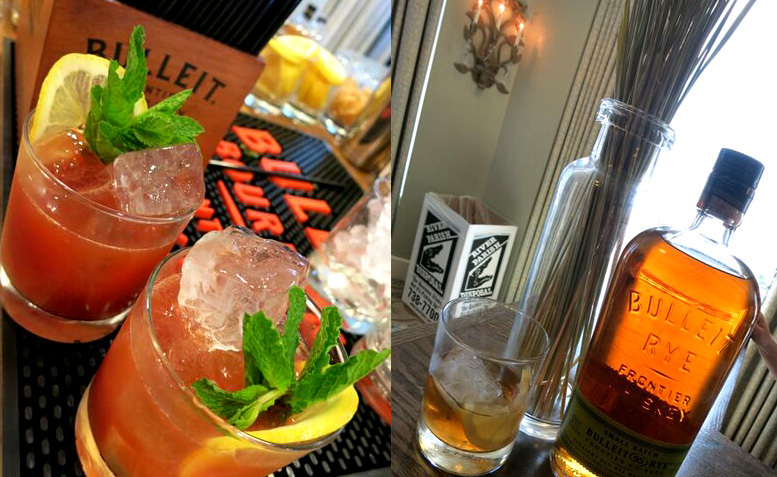 My favorite drink was the Trinidad Cobbler made by Elizabeth Michiewicz and she also won! 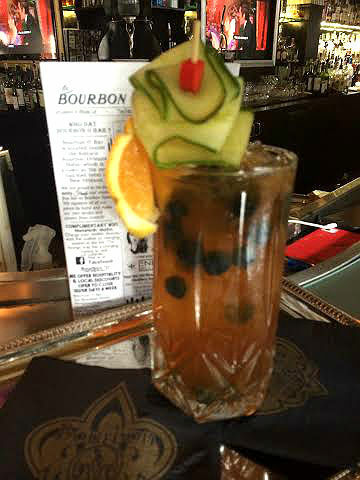 see her beautiful winning cocktail here and get the recipe to both the cobbler and her other drink, “The Lost Days”! 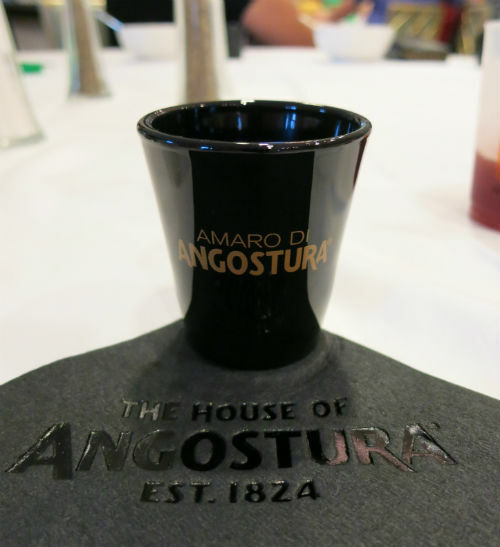 The House of Angostura also won the Spirited Awards cathegory for Best New Spirit or Cocktail Ingredient!! 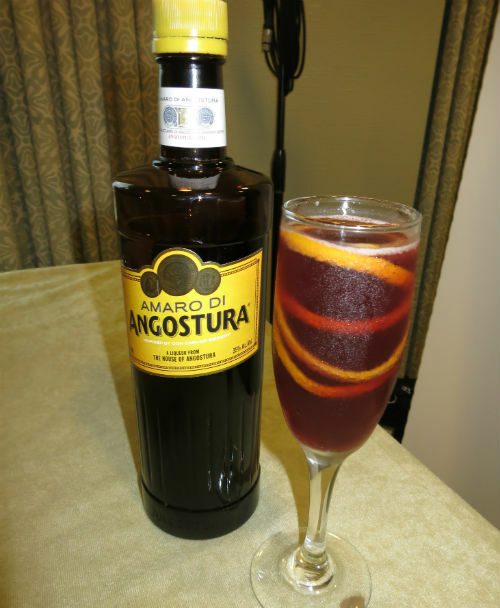 with their latest product the Amaro di Angostura! a product I have tried and reviewed earlier and it`s such a nice product, congrats! well deserved! 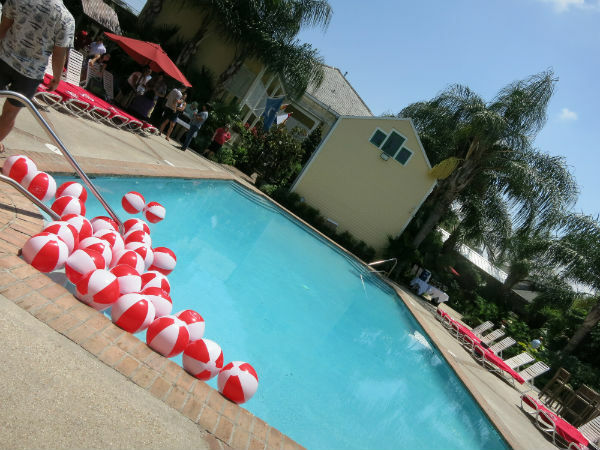 Angostura also had a pool party -“Orange is the new Black” but we did not manage to get there early unfortunately…and that was a bummer because I really wanted to get me on of those gorgous bath towels….oh well… and the place was so packed you could barely walk….. The Dynamic Duo so powerful they sprouted a third head! 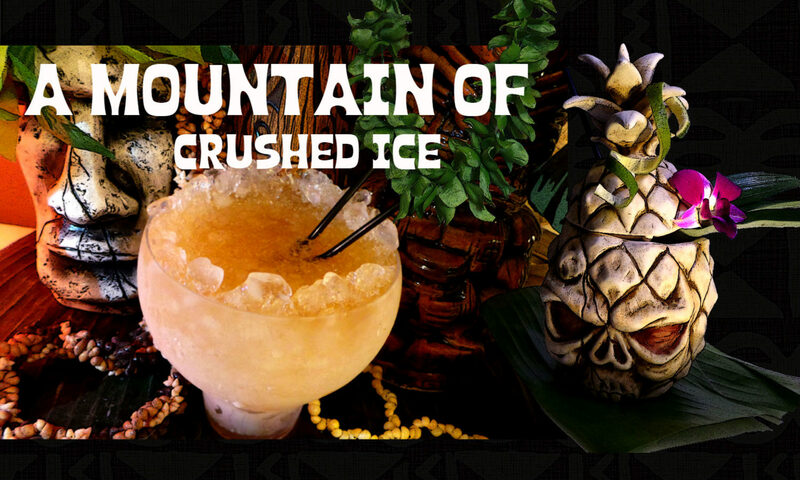 Get ready for a night of rum-filled misadventures when three modern masters of the exotic cocktail pour their takes on three vintage drinks from the big three: Donn Beach, Trader Vic, and Steve Crane! 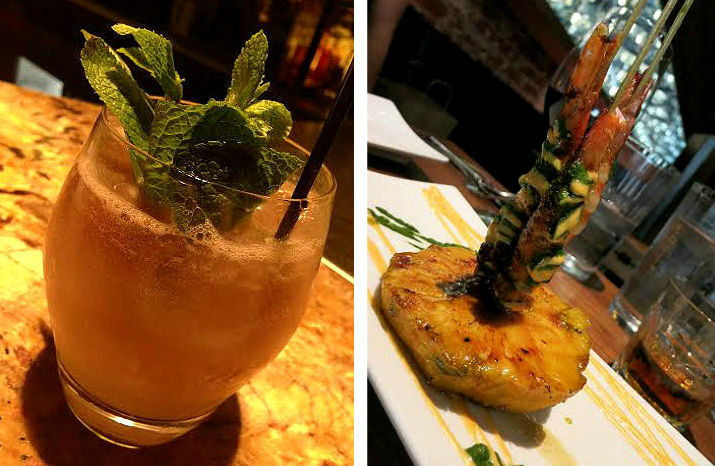 With a little help from our friends at Flor De Cana, you’ll find respite from the NOLA heat inside the historic confines of Decatur Street’s own Cane & Table. 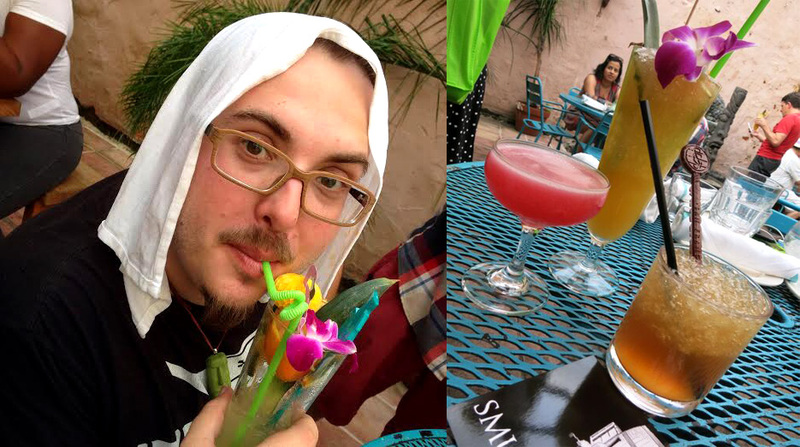 Sip on refreshing rummy libations lovingly served by Nick Detrich (co-owner, Cane & Table, bartender, and affable ginger), Paul McGee (co-owner Lost Lake Chicago, bartender, and beard connoisseur), and Martin Cate (owner Smuggler’s Cove San Francisco, plays a bartender at Tales). 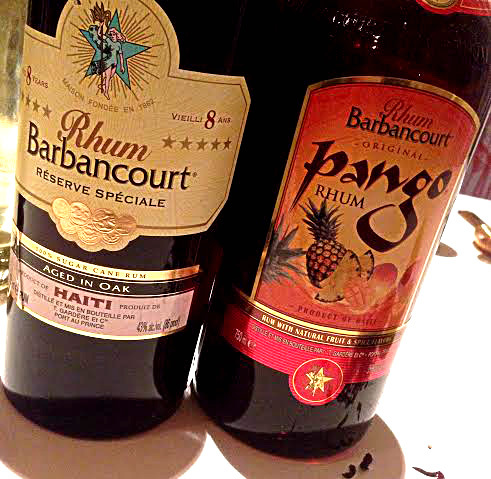 The seductive sounds of bongo drums and electric drink mixers will guide you to safe haven in our rum-filled port! Come thirsty! The Dynamic Duo`s were back this year again! The Lost Lake and the Jet pilot! Brought to us by these hard working guys! 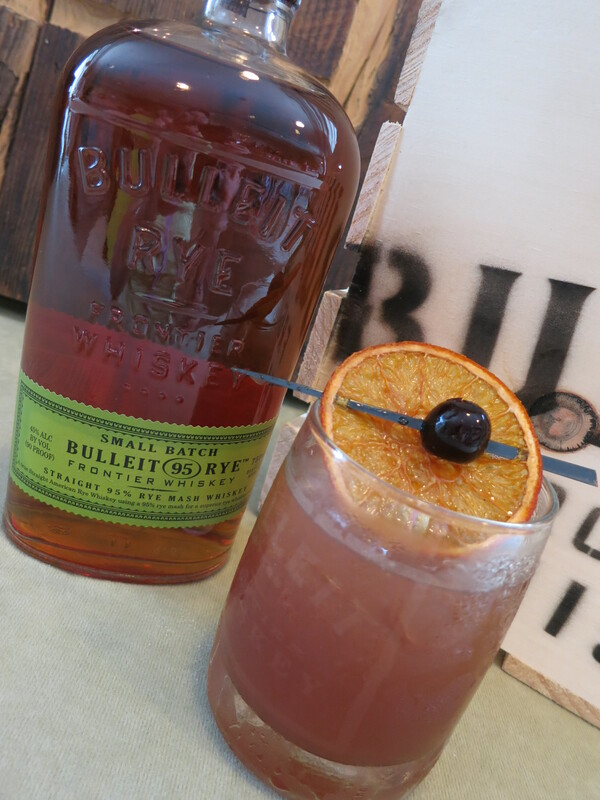 Every year the Bulleit family presents a lavish tasting or dinner at the Tales and this year was no exception, the Bulleit tastings are simply NOT to miss! 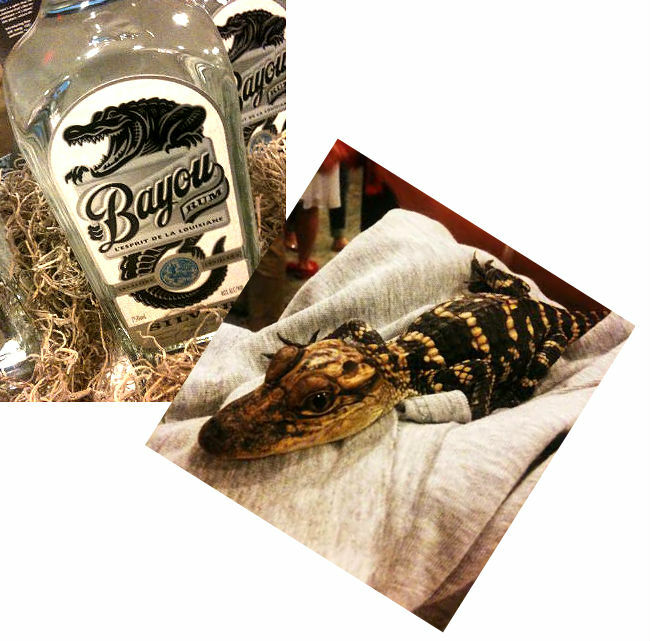 not only is this a nice bourbon (and rye) but it`s also a very nice family; they are really nice people. 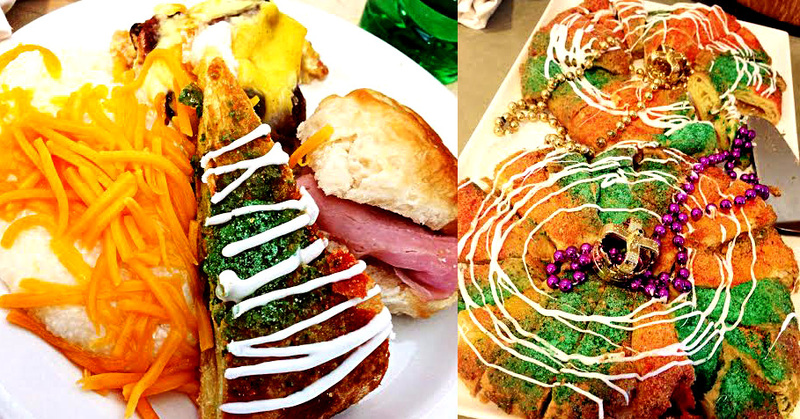 But it was not just the King Cake and the grits and the everything else you could eat, it was also great cocktails served and not the least, nice people and a good time to be had! 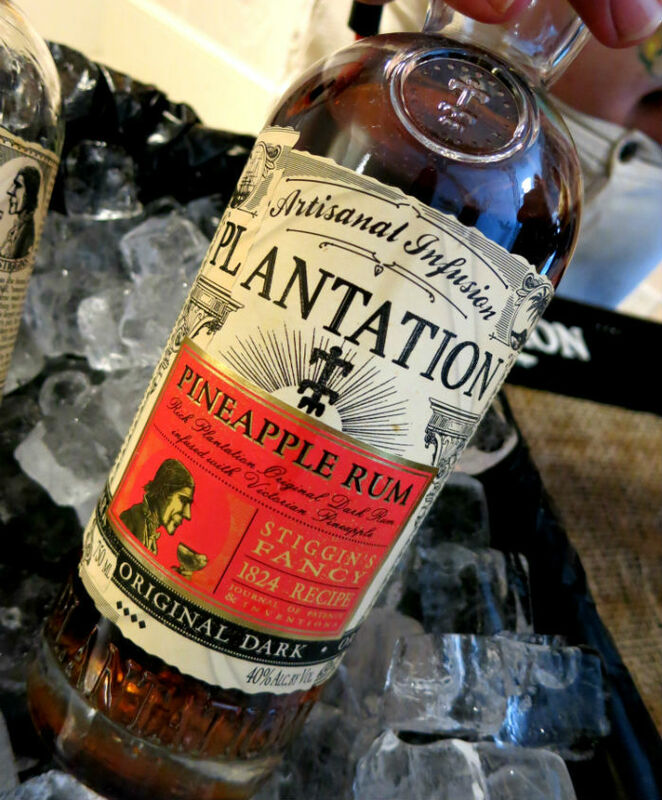 Plantation Stiggin`s Fancy Pineapple rum! 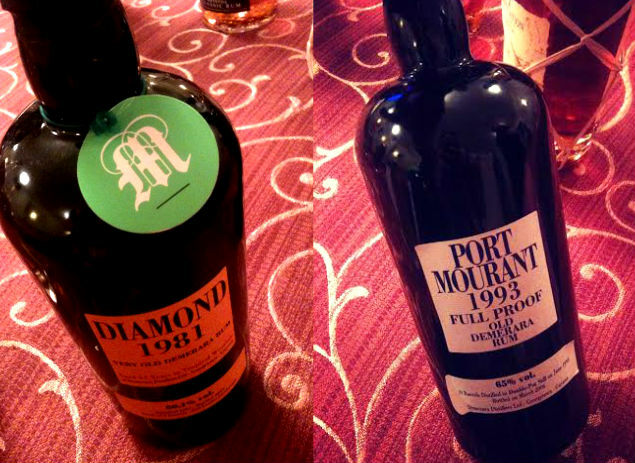 More nice tastings….refreshing cocktails from Rhum Barbancourt and then of course, the famous Stiggin`s Fancy! 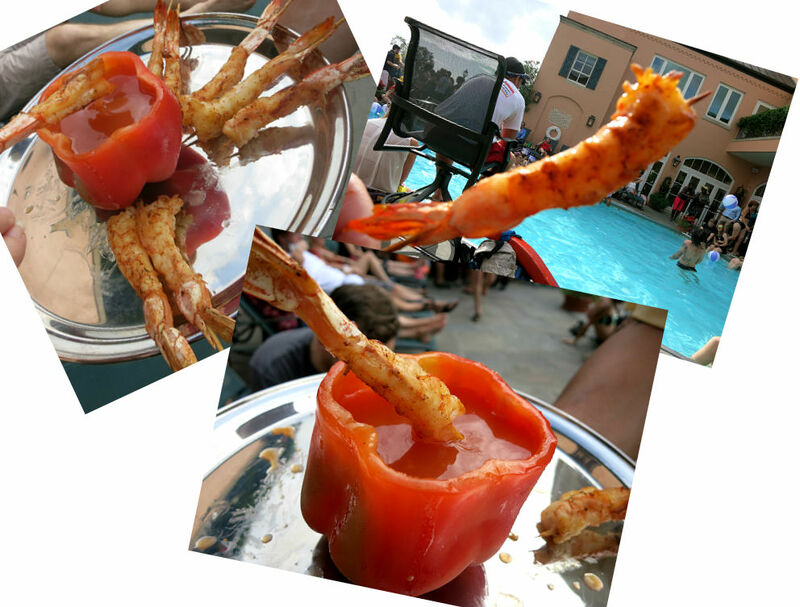 all these tastings everywhere….it`s one of the best things I think! that and meeting all the people but of course also the seminars. 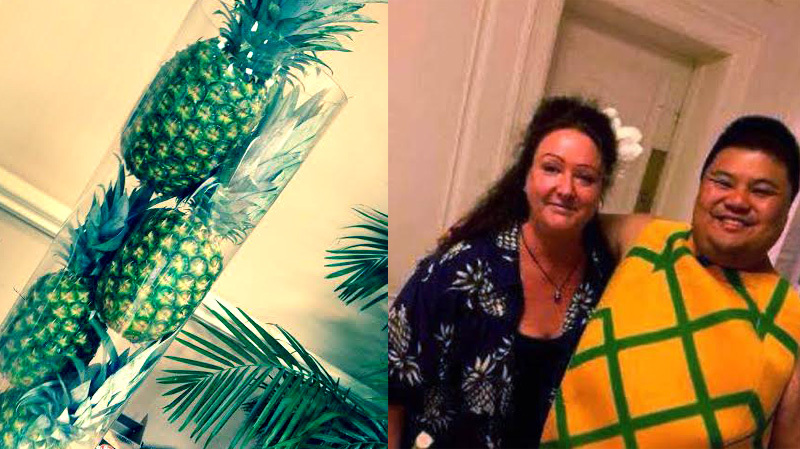 And not only did I see a whole lotta pineapples at the Stiggin`s tasting but I also met a real pineapple man!! ;-D I don`t know how he does it…but Rocky is everywhere! 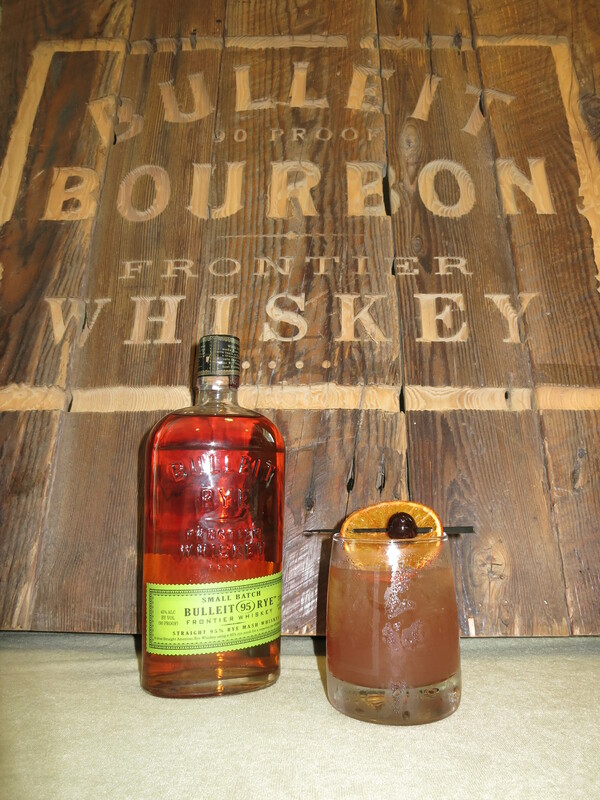 An interesting take on the Mai Tai was also presented – the “Mai Oh Mai Stiggins Fancy” based on the Trader Vic`s recipe but with a twist, containing Plantation Stiggins’ Fancy Pineapple rum, fresh lime, Ferrand Dry Curacao, salted macadamia nut syrup, and Fee`s barrel aged Whiskey bitters and then garnished with such a thing as a savory blue cheese stuffed olive! 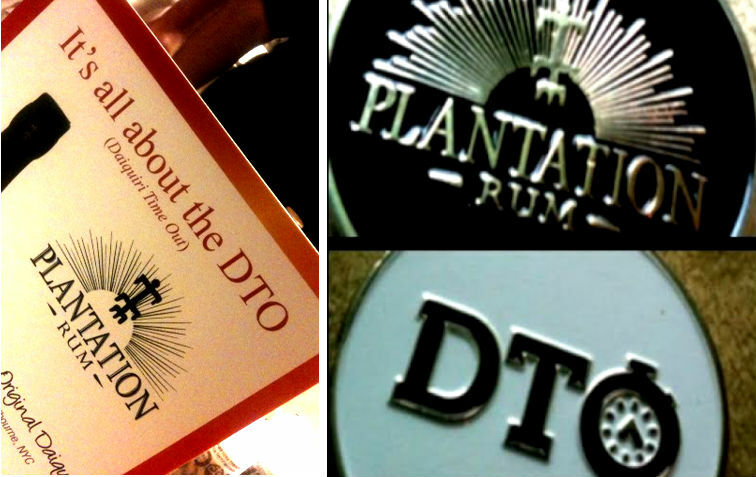 The elusive Stiggin`s Fancy, the Plantation Pineapple rum that tastes like a dream! * You know what herbs I’m talking about. 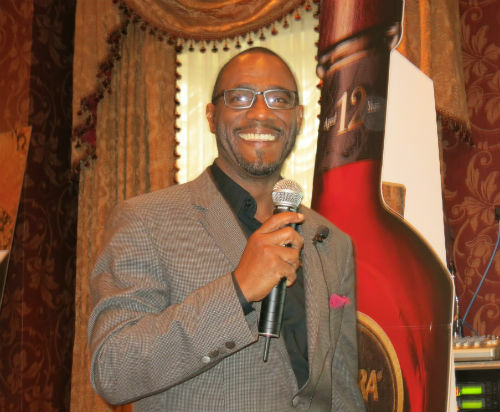 Ian Burrell, Global Rum Ambassador. 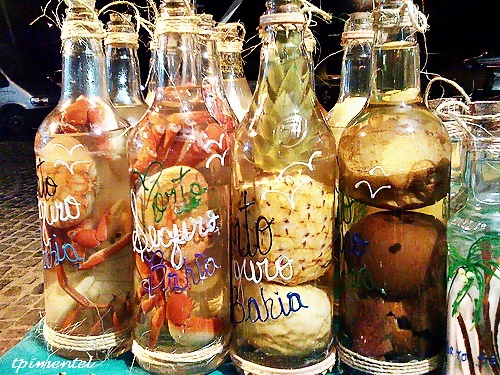 Jamaican quassia bark: is actually a very important part of vermouth, did you know? 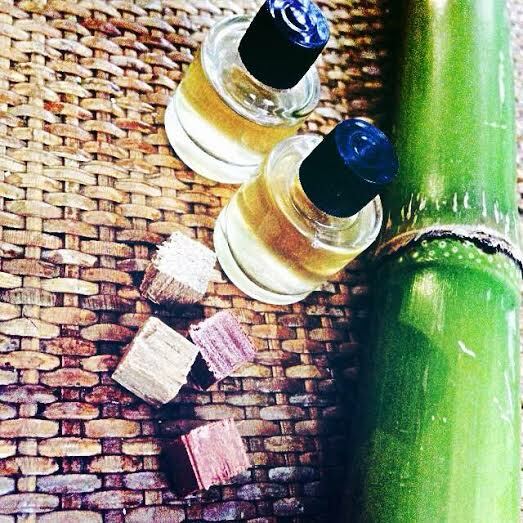 Ting: Who haven`t heard or tasted JWray and Ting? 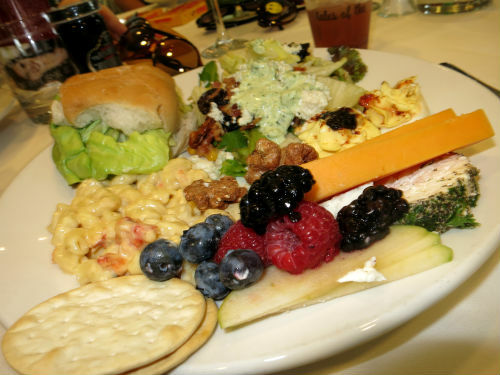 if not you`re missing out….and need to try! 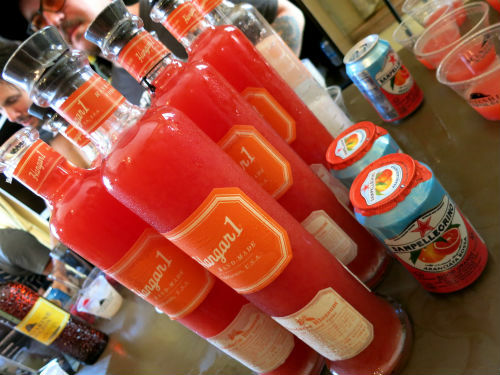 Ting, this Jamaican grapefruit beverage containing real grapefruit is the best in the world and traditionally paired with JWray overproof rum for an extremely refreshing, tasty and potent drink. 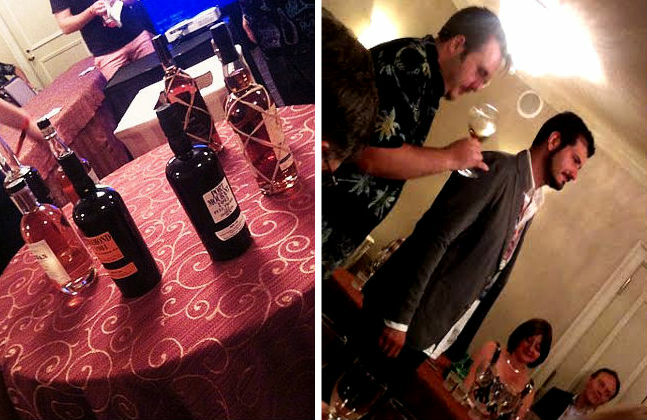 Allspice/Pimento – How many tiki and tropical drinks doesn`t contain a dash or two of pimento dram? 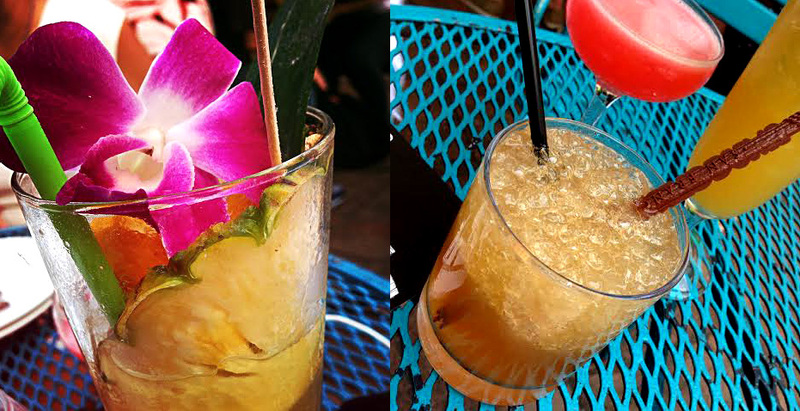 for example the Nui Nui and the Navy Grog. 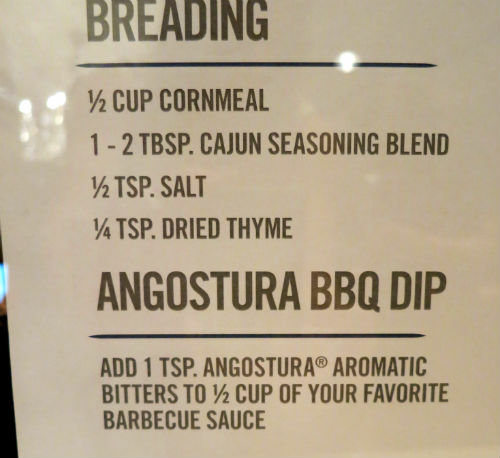 Also used in jerk recipes. Sorrel – (Hibiscus) usd in for example Rum Punches and other cocktails and is traditionally used in Christmas drinks with (or without) rum. 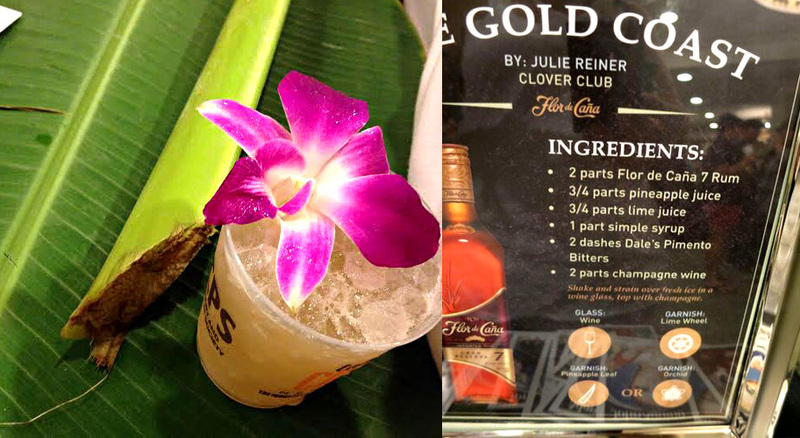 Flor de Jamaica – also Hibiscus, used in tea and as cocktail ingredient. Ginger: Came to Jamaica in 1525 and is in Jamaica also known as “jake”. 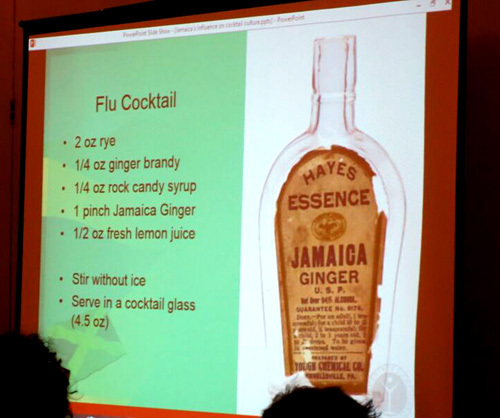 The prohibition brought arise in soft drinks containing ginger but also abuse of ginger essence. Also in Jamaica ginger beer is a common drink, both homemade and commercial varietes. 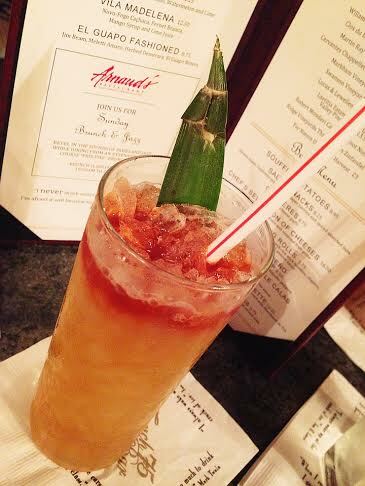 Jamaican Rum – Did you know that 69 of Jerry Thomas cocktails were punches and 35 of them called for Jamaican rum? 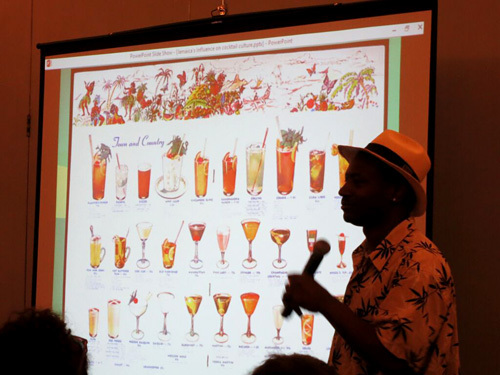 Many of Don the Beachcomber`s drinks were inspired by his trips to Jamaica and Jamaican rums were used because of their depth and flavor. 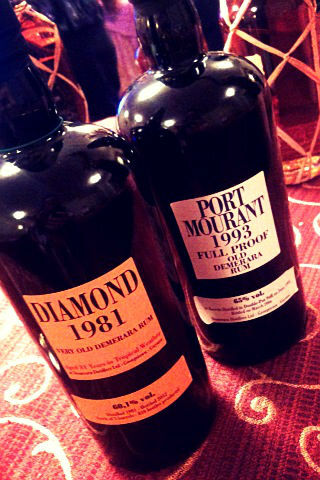 Jamaican rum was first used by the Royal Navy in 1655 and Pusser`s Rum by the original navy recipe was based Jamaican rum but as Jamaican rum became more expensive other English colonial rums were used in the navy blend. 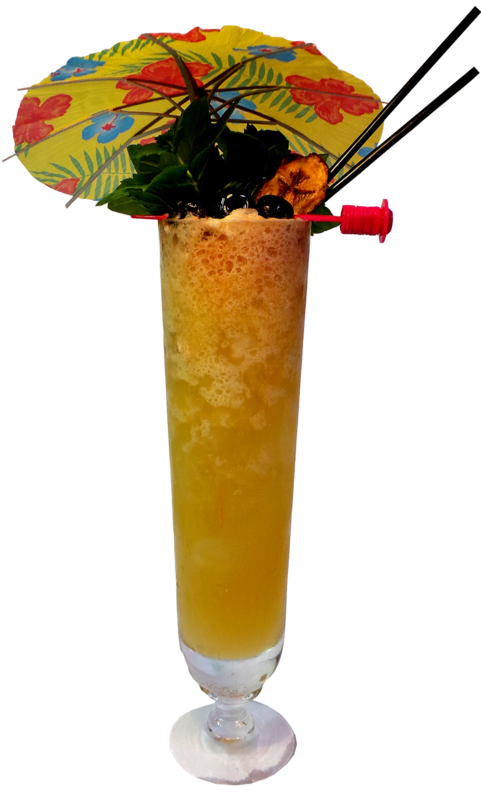 Today Pusser`s does not contain any Jamaican rum but instead are blends from 5 different stills located in Guyana and Trinidad. 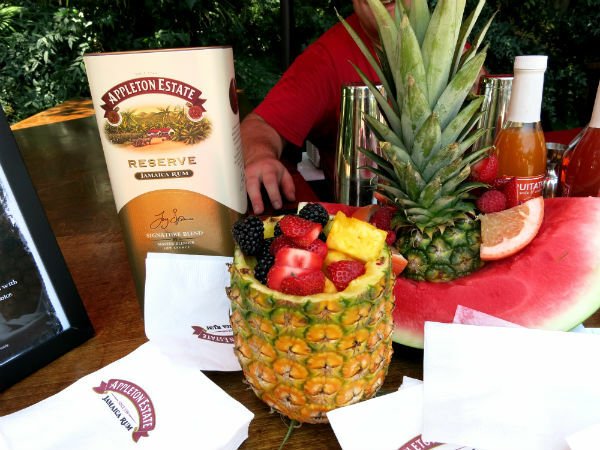 Appleton Reserve is a blend of 18 different rums and is estate blended, it`s made from pot and column stills at 43%. 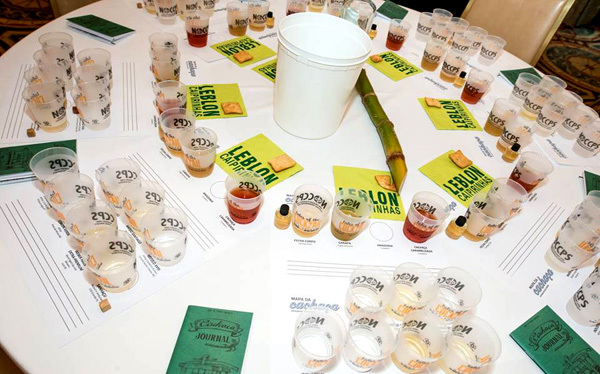 During this seminar we also tasted a special Appleton estate blend that was made for Tales of the Cocktail in only 6 bottles. 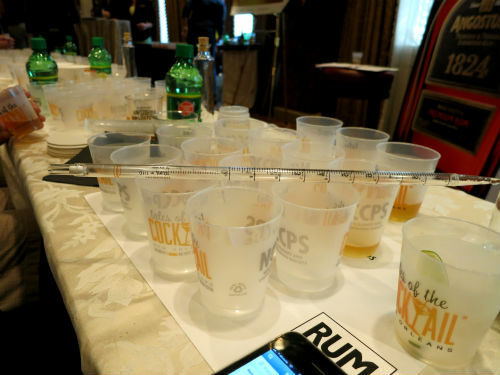 The youngest rum in the blend was 12 years old and some of the rums are rums never to be tasted again. 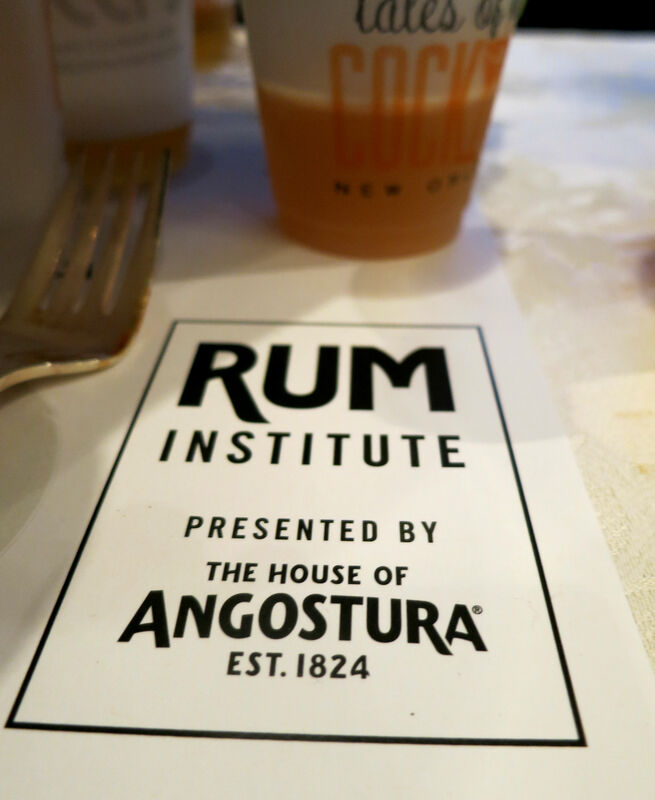 The rum was very deep and flavorful. 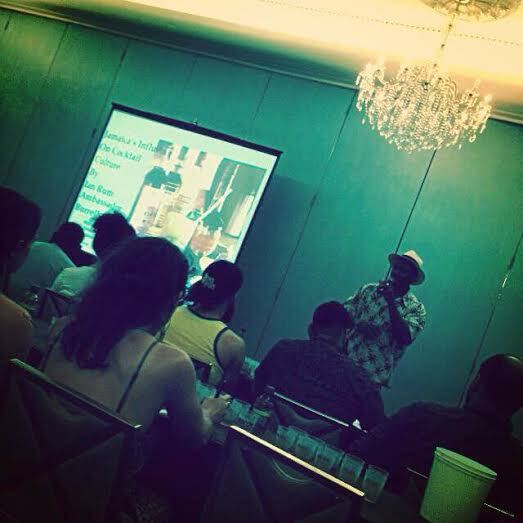 Also during this seminar we got a great rum lecture by Richard Seale from Foursquare telling us some truths about rums and to sum it all up in a short note – fake rums contains rum flavors that are added, are not aged, wood essense is used and sugar and coloring added. 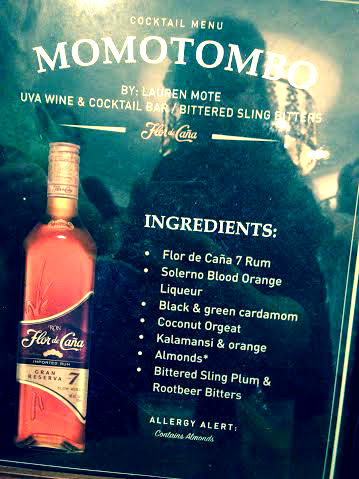 It`s called flavored alcohol and it is not rum. 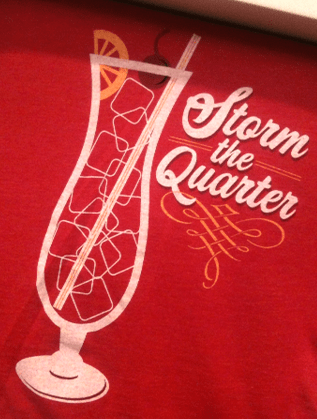 1 – which is the actual distillery? 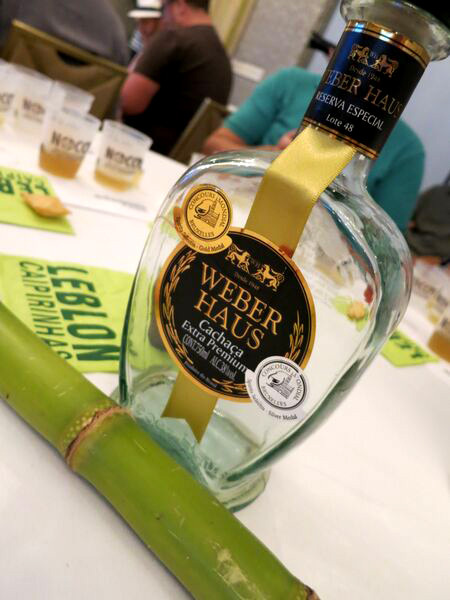 2 – how long has the rum been aged? 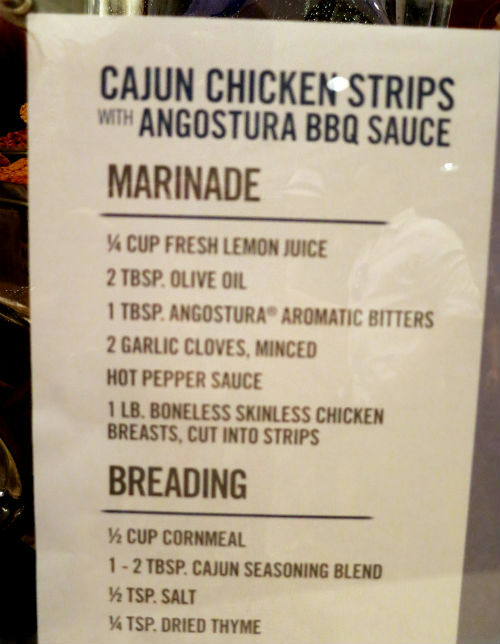 3 – is there any additives? 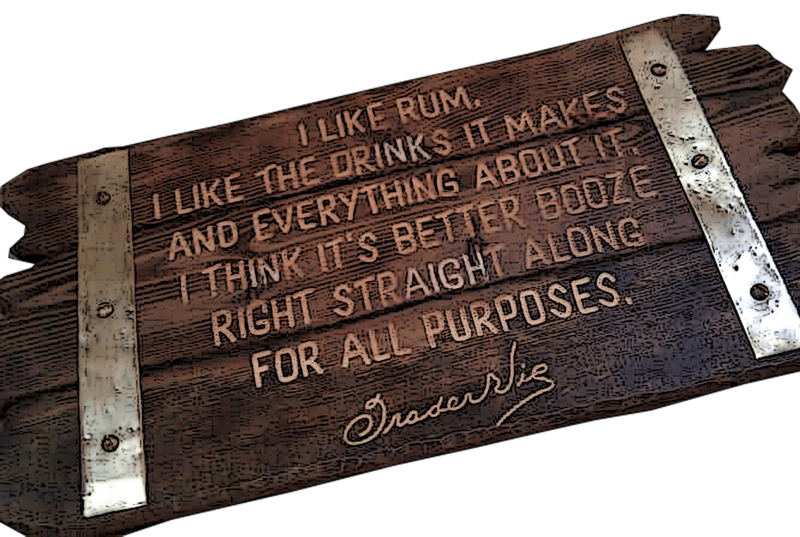 And of course you won`t get all that information on the bottle label or company websites of most rums but you can start doing some research….just make sure that you know what you pay for, make sure it´s real rum and not flavored alcohol. 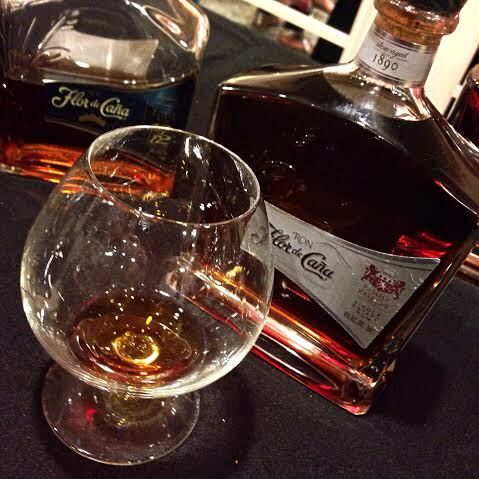 Dating back to 1890 at the San Antonio Sugar Mill, in Chichigalpa, Nicaragua, Flor de Caña has grown to be Central America’s leading brand of rum and I like this rum, it`s a great mixer for awesome cocktails and at this tasting we also got to try the Family Reserve Rum….. 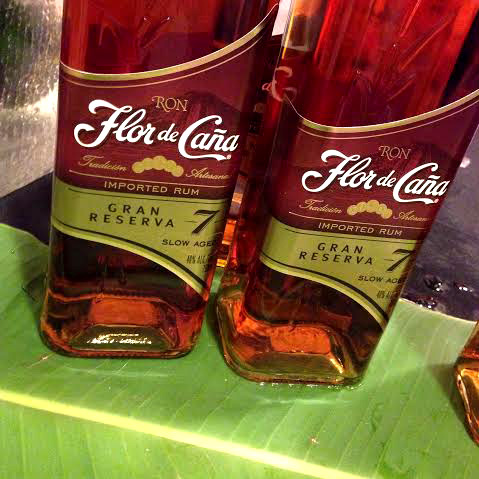 The Flor de Cana tasting was one my favorite tastings, much due to the amazing tropical cocktails and lovely tropical decor…providing much inspiration for a tiki geek like me…. And then they had cocktails… very beautiful and tasty cocktails…. look and see…. 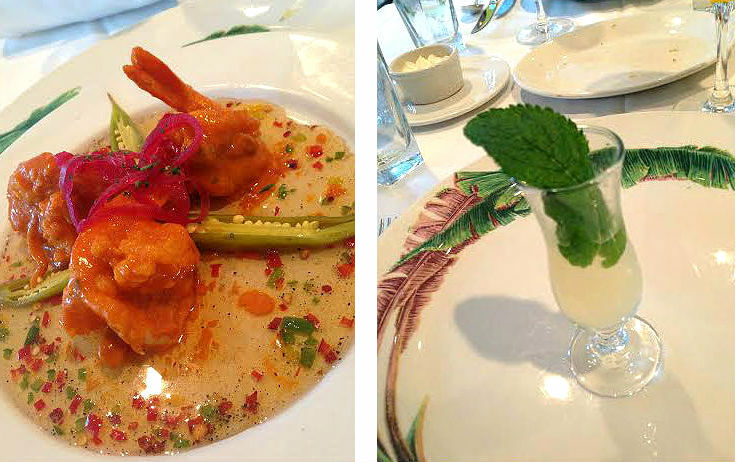 This was a tropical feast!! 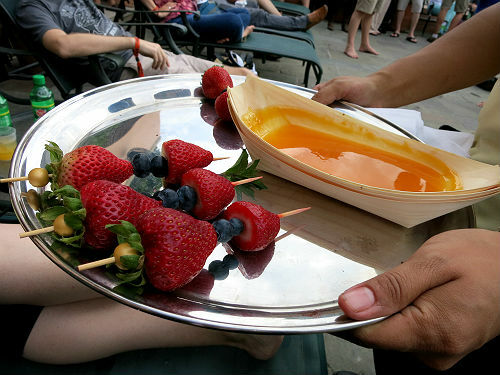 Very fruity refreshing tropical cocktails….perfect for the Flor de Cana rum which just was perfectly mellow and added a wonderful rum flavor to these drinks. 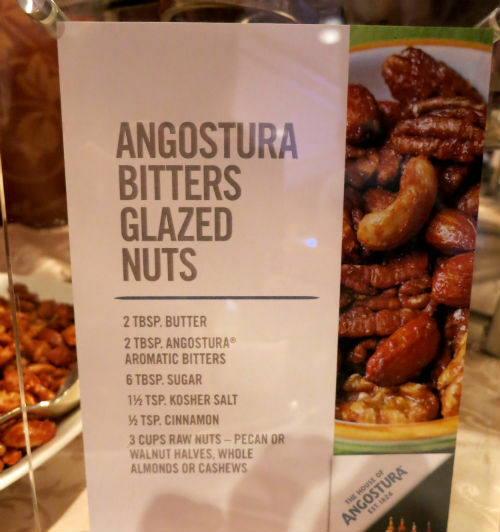 And the next one was even tastier, it was wonder of fresh flavors with a house made plantain syrup adding depth and complexity, I really loved that one and with the rum coming through just nicely, rimmed with coffee sea salt! 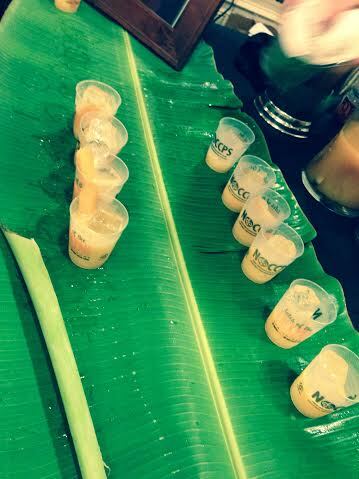 and garnished with banana mint – this cocktail was wow!! 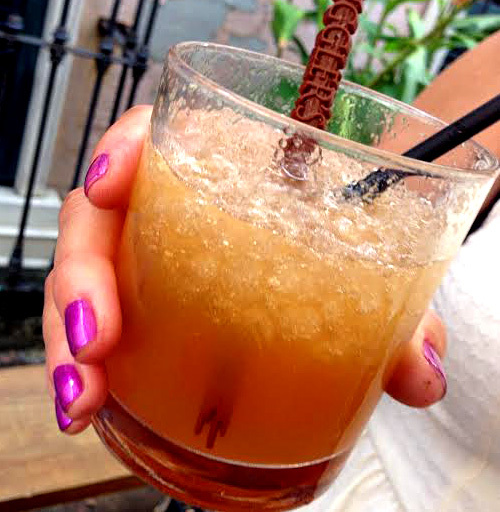 The plantain syrup interested me and i`m gonna try to make that myself, it was so tasty. 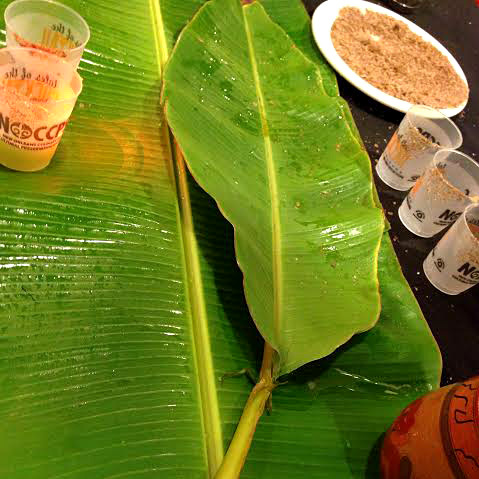 I love banana leaves and bananas! 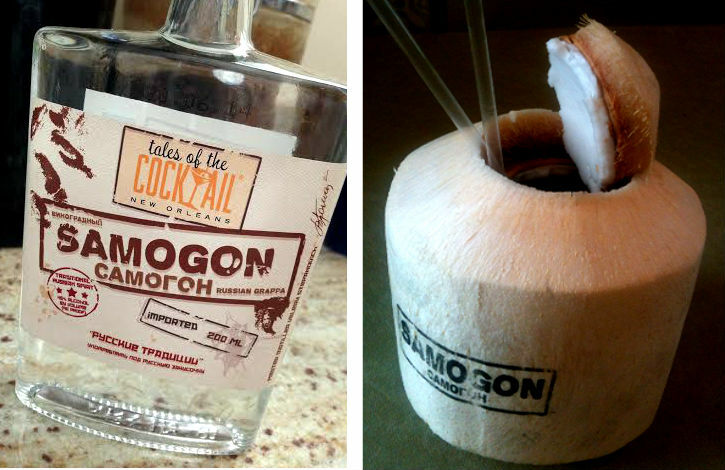 as much as I love the pineapple almost……and oh….the coconut! 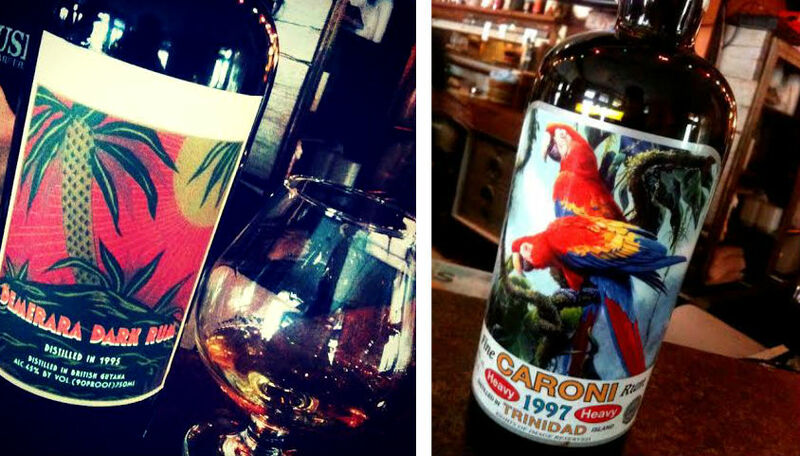 Tropical fruity and spicy flavors works so good with this rum! 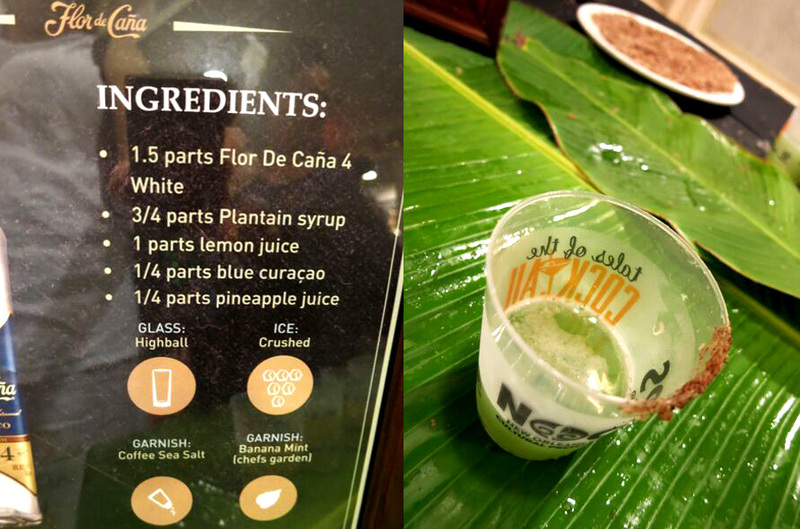 The Ponche de Cristobal had a little bit more of a fresh herbal character, also very good, it had some sort of different complexity probably due to the tea and herbs. 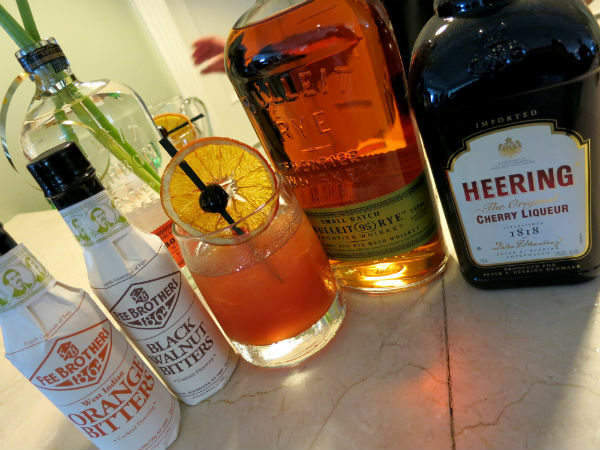 Saturday night, the year’s best bars, bartenders, writers and cocktail experts from around the world were recognized at the 9th Annual Spirited Awards® as part of Tales of the Cocktail® 2015. 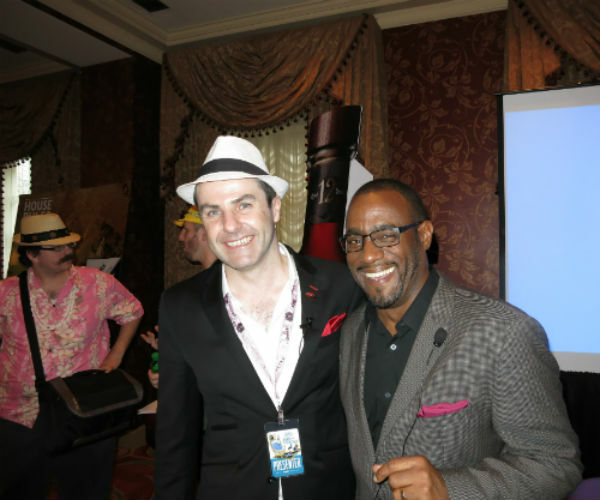 NEW ORLEANS, LA – July 19, 2015 – Following the largest nomination pool in the history of the show and a rigorous judging process by some of the most respected members of the cocktail industry, Tales of the Cocktail® is proud to announce the winners for each category of the 9th Annual Spirited Awards®. 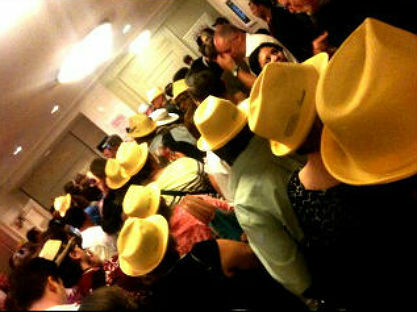 All winners were announced live last evening at the Sheraton Hotel New Orleans. In addition to this year’s judged award winners, Jonathan Downey and Steve Mannan were also honored for their professional achievements. 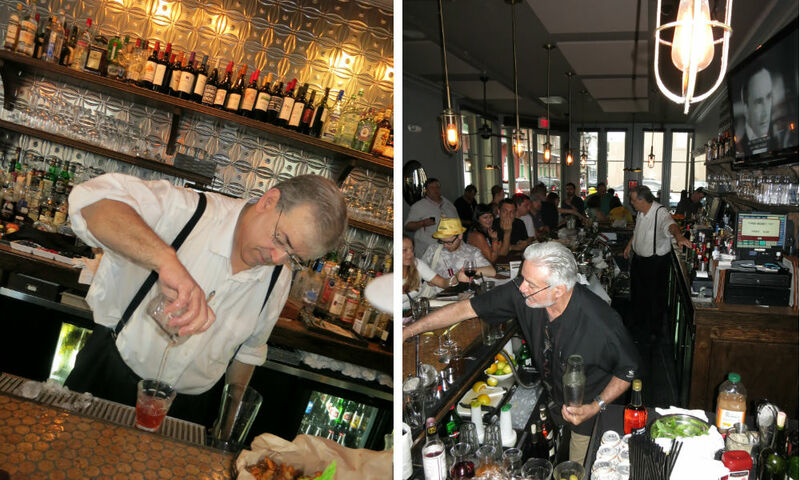 For the past nine years, the Spirited Awards® have recognized the year’s best bars, bartenders, writers and experts, becoming the cocktail industry’s most prestigious and coveted award program. 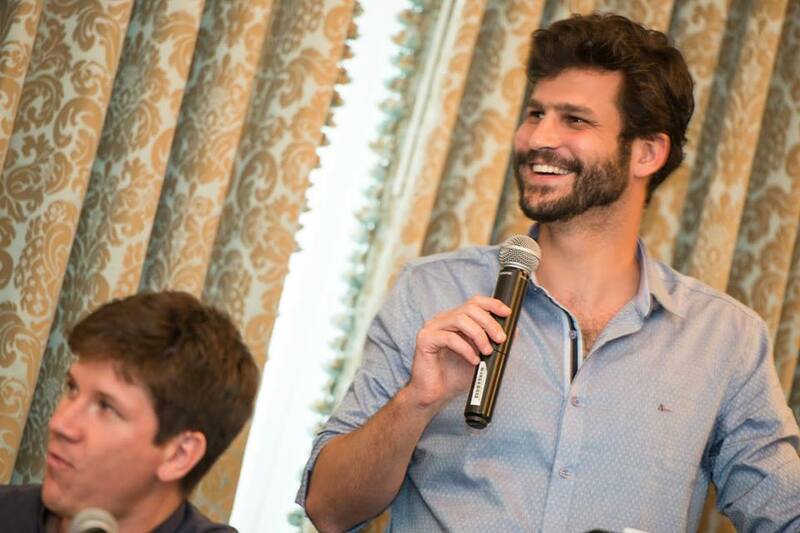 Winners were voted on by a panel of more than 100 industry experts, led by Simon Ford (Chairman), Jackson Cannon (U.S. Judging Committee Chairman), Jacob Briars (International Judging Committee Chairman), and David Wondrich (Writing Committee Chairman). Voting was a weeklong process that required extensive knowledge in each category. The votes were verified by the Super Committee and tallied to determine the Top 10, Top Four and ultimately this year’s winners. 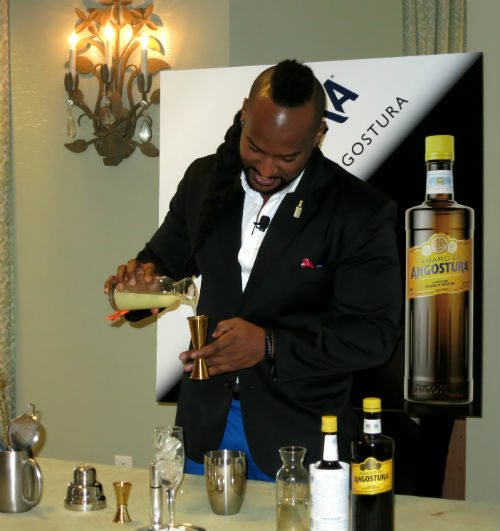 This year, the sponsoring partners of the 9th Annual Spirited Awards® were Bacardi USA, BarSmarts, Beefeater Gin, Bleu Dry Bar, Caña Brava, Chivas, Cognac Ferrand, Courvoisier, House of Angostura, Luxardo, Mountain Valley Spring Water, Nicolas Feuillatte, The Perfect Purée of Napa Valley, Rums of Puerto Rico, Mezcal El Silencio and William Grant & Sons. 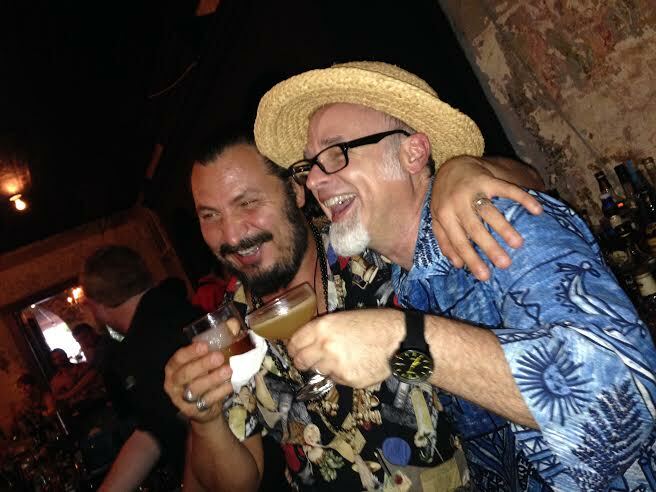 “The Second ‘Golden Age of the Cocktail’ continues to spread around the globe, as bartenders, bar owners and ambassadors continue to set ever higher standards internationally. 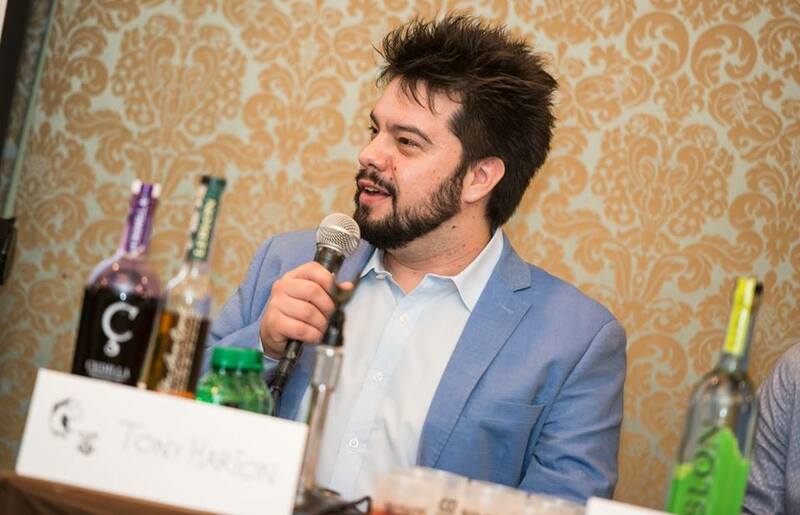 It’s wonderful to see traditional strongholds like London and Melbourne sharing nominations with the resurgent bar scene in Paris, and to see the rise of great bars in places like Singapore and Dubai being recognized too,” said Jacob Briars, International Judging Committee Chairman.